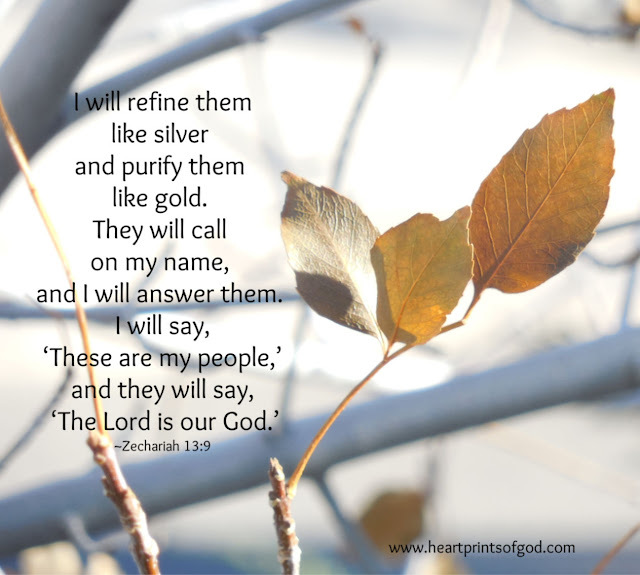 I will come out as pure as gold. of his or her desk. the test landed on my desk. a paper placed on my desk. were having their own "private" war. How could this have happened?!?! I was going to walk in peace. I was all "peaced up"
But, where was my peace now? Why hadn't my peace survived this altercation? Wasn't that the whole purpose of peace in the first place? I had studied for this one. It is one thing to know something. and make it who you are. has mastered a skill or discipline. or circle A, B, C, or D.
in order to gain the wisdom. and then use it, apply it, make it work. to use this information, to apply it, to make it work. we can merely talk about. If we don't.....what's the point?! is trying to break in. We are in spiritual warfare. This is a 24-7 fight. I shouldn't have been caught off guard. I know to "Be self-controlled and alert. I also know my God. will guard my heart and mind. (Philippians 4:6-7). Now, it is time to live it. Time to make it work in my life. Have you been tested this week? at the feet of the Master teacher.